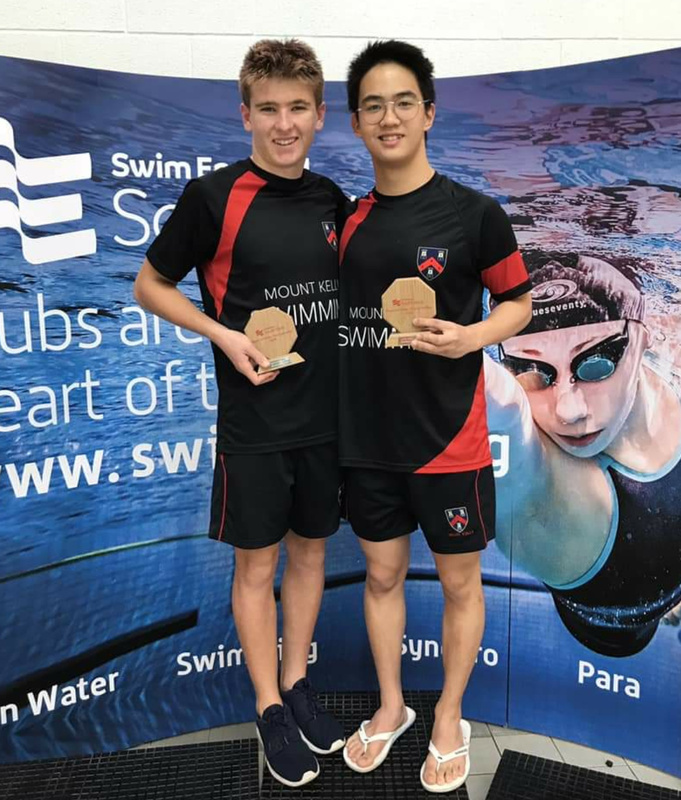 Three Bermuda swimmers competed at the Swim England South West Regional Championships, With eyes on qualifying times for upcoming meets all three were in strong form. Sam Williamson continued his recent run of form from the City of Cambridge Meet in September where he broke four Age Group Records with a further four records broken this time around. In the 200m IM Williamson swam 2:13.61 in the heats to break Ethan Daley's record of 2:17.07 set on March 13th, 2016. He followed this up with a time of 4:49.90 in the 400m IM finishing 5th in the junior category, this time lowered the previous record of 5:03.16 set by Jack Harvey in March this year. During the 100m Breaststroke Williamson would break his own record of 1:10.74 set in March this year - in the heats when he touched the wall in a time of 1:07.08 and lowered this further to 1:06.09 in the final to claim second place. Finally in the 100m IM Williamson would set a new record in the heats of 1:02.32 before lowering this to 1:01.92 in the final - finishing 6th. The previous record was 1:03.46 set by Ethan Daley in March 2016. Keagan Woolley was also in record breaking form - first breaking his own record of 2:36.03 in the 200m Breaststroke with a new time of 2:33.80 and then following it up by lowering Ethan Daley's 100m Breaststroke record of 1:09.60 set December 4th, 2016 - with a time of 1:08.96 in the Heats. Woolley also recorded a number of other Personal Bests including a time of 25.12 in the 50m Freestyle, narrowly missing the AAA mark, by just 0.03s, needed for Carifta selection consideration - although the window is open until January. Emma Harvey was also competing and captured two Medals in times at or close to her Personal Bests. She won the Bronze Medal in the Open 50m Butterfly with a time of 27.48 and followed this up with a second Bronze in the 100m Butterfly recording a time of 1:02.52.